CRITICAL UPDATE on FEBRUARY 14, 2010: After you have read REMEMBER the ALAMO, please read the follow-up post at TEXAS TWO-STEP, which contains reports of communications between Requestors (of public records) and the TDP (Texas Democratic Party); and jbjd and the (misnamed) FOIFT (Freedom of Information Foundation of Texas). Attorney Boyd Richie, Chair of the Texas Democratic Party is a lone wolf in the Lone Star State. In every other state and the District of Columbia, Certifications of Nomination signed by The Honorable Nancy Pelosi, Speaker of the U.S. House of Representatives, acting in the non-governmental role of Chair of the 2008 DNC Services Corporation Convention, were forwarded to election officials to get them to print the name of Barack Obama next to the “D” on the 2008 general election ballot. * But not in TX. Nope; in TX, only Mr. Richie signed those Certifications. And for all of the citizens in those states where only the names of qualified candidates may be printed on the ballot, who filed charges of election fraud with their state A’sG charging members of the D party swore to state election officials BO was Constitutionally eligible for the job to get them to print his name on the ballot but failed to ascertain beforehand whether he is a NBC; the fact that NP did not sign the TX Certification but BR did, makes all the difference in the world. It’s long past time our elected officials perform the work that is a function of their public office. But as long as AG Abbott (and the House of Representatives) refuses to act, we still have to prove our own case. So, that’s what we’ll do. And we’ll do it by applying these TX laws. Thus, instead of just asking Mr. Richie to provide the requested documentation, we will couch such requests in terms of TX election law, and act more entitled. And if Mr. Richie wants to avoid honoring requests for these public records this time then, according to TX law, he will have to notify AG Abbott of these requests within the 10-day time period allowed for such delay in production, as well as his stated reasons for refusing to produce the requested records. 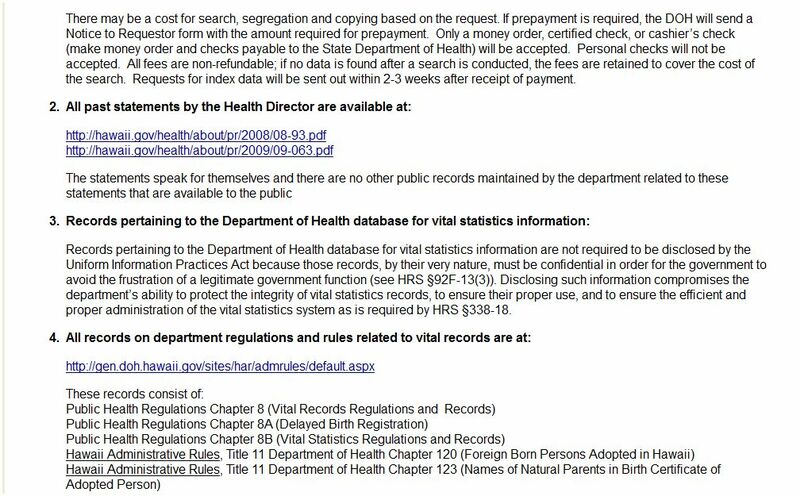 Then, AG Abbott will have to determine whether citizens of TX are entitled to these records under the law. AND ALL OF THIS CORRESPONDENCE IS A MATTER OF PUBLIC RECORD! Here are some of the applicable provisions of the TX Election Code. Sec. 1.012. PUBLIC INSPECTION OF ELECTION RECORDS. 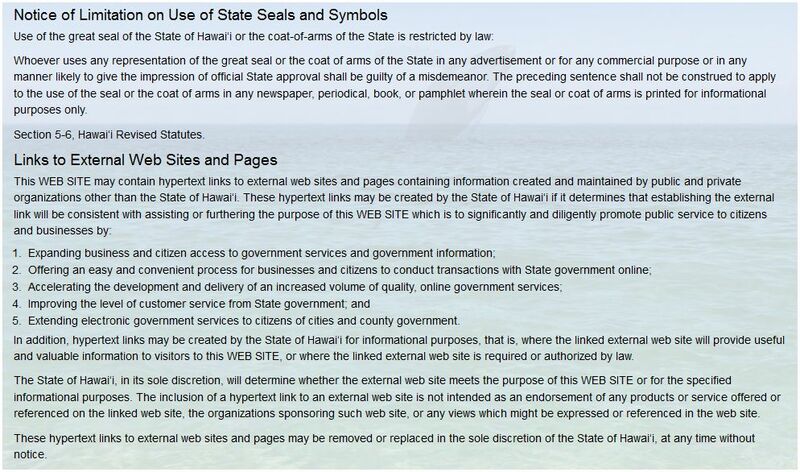 (a) Subject to Subsection (b), an election record that is public information shall be made available to the public during the regular business hours of the record’s custodian. (b) For the purpose of safeguarding the election records or economizing the custodian’s time, the custodian may adopt reasonable rules limiting public access. 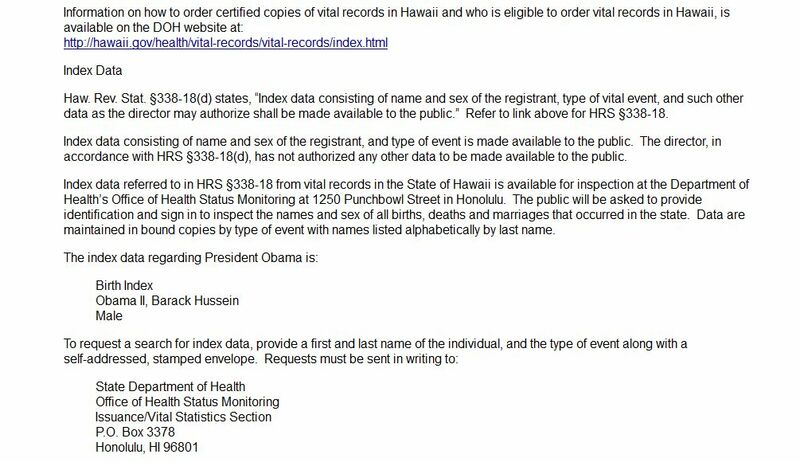 (c) Except as otherwise provided by this code or Chapter 552, Government Code, all election records are public information. (3) a certificate, application, notice, report, or other document or paper issued or received by government under this code. Acts 1985, 69th Leg., ch. 211, Sec. 1, eff. Jan. 1, 1986. Amended by Acts 1993, 73rd Leg., ch. 728, Sec. 1, eff. Sept. 1, 1993; Acts 1995, 74th Leg., ch. 76, Sec. 5.95(88), eff. Sept. 1, 1995; Acts 2003, 78th Leg., ch. 393, Sec. 1, eff. Sept. 1, 2003. § 161.004. PARTY DOCUMENT AS PUBLIC INFORMATION. If a document, record, or other paper is expressly required by this title to be filed, prepared, or preserved, it is public information unless this title provides otherwise. Acts 1985, 69th Leg., ch. 211, § 1, eff. Jan. 1, 1986. § 161.009. PARTY OFFICER SUBJECT TO MANDAMUS. The performance of a duty placed by this code on an officer of a political party is enforceable by writ of mandamus in the same manner as if the party officer were a public officer. Another great source of information for the mechanism for requesting public records in TX is the web site for the TX Office of AG. http://www.oag.state.tx.us/open/requestors.shtml Please review this before you send the letter below. Make sure that whatever mechanism you use to transmit this letter, you retain proof of delivery or receipt so as to mark the tolling of the “reasonable” “prompt” time allowed under law for Mr. Richie’s response. (For example, if you send via fax, keep the transmission confirmation.) As always, feel free to send copies of your letters to anyone else you want. Just make sure the letters to Mr. Richie and AG Abbott contain your real names and addresses, in TX. Yes, my ‘two-stepping’ Texans, thanks to your enactment of special laws which subject Chairman Richie and the TX D state party to the same disclosure standards of public documents that apply to government agencies; you are in a position to pursue, catch, and de-claw this wolf, exercising the same dedication of purpose your forefathers and foremothers, Tejano and American alike, met Santa Anna’s onslaught against the Alamo, more than 150 years ago. ** Only this time, you have the opportunity to re-write the narrative on the 2008 general election. No doubt, you brave patriots, too, will be remembered for generations after the end of this conflagration. **Santa Anna advanced into Texas with 4,000 men, headed for the Alamo, where almost 200 American and Tejano volunteers huddled, awaiting an attack. The now-infamous battle that occurred on March 6, 1836, resulted in a Mexican victory and the death of every last Alamo defender. Not left unscathed, the Mexicans lost 600 men. Six weeks later, after a surprise attack on the Mexican forces near the San Jacinto River, Texan army commander Sam Houston rallied his troops with the cry, “Remember the Alamo!” Although the battle was won within minutes, the vengeful Texan army — including Tejanos — continued fighting for hours, killing any Mexican soldier they found. Santa Anna was captured the following day, effectively ending the war. Bob Bauer, currently White House Counsel, was formerly the Counsel to DNC Services Corporation and Obama for America, Barack Obama’s Presidential campaign. (BOB BAUER BIOGRAPHY) In January 2009, he defended Mr. Obama in Hollister v. Soetoro, a lawsuit aimed at exposing his client was Constitutionally unqualified for POTUS. HOLLISTER v. SOETORO (Mr. Hollister was represented by Attorney Phil Berg.) Mr. Bauer submitted his usual Motion to Dismiss – this was not the first lawsuit aimed at reaching his client’s eligibility – but this time, seeking to take advantage of the opportunity provided by this lawsuit to end the barrage of eligibility based challenges both inside and outside of the courtroom, he added something new: a footnote asking the judge to take judicial notice of certain facts, which notice he would recycle to construct the fiction, his client was Constitutionally qualified to be POTUS. Simply put, a judicially noticed fact must be one not subject to reasonable dispute in that it is either (1) generally known within the territorial jurisdiction of the trial court or (2) capable of accurate and ready determination by resort to sources whose accuracy cannot reasonably be questioned. Mr. Bauer wanted the federal court to take judicial notice of these facts. This fact is true. But it fails to establish, his client is Constitutionally qualified to be POTUS. 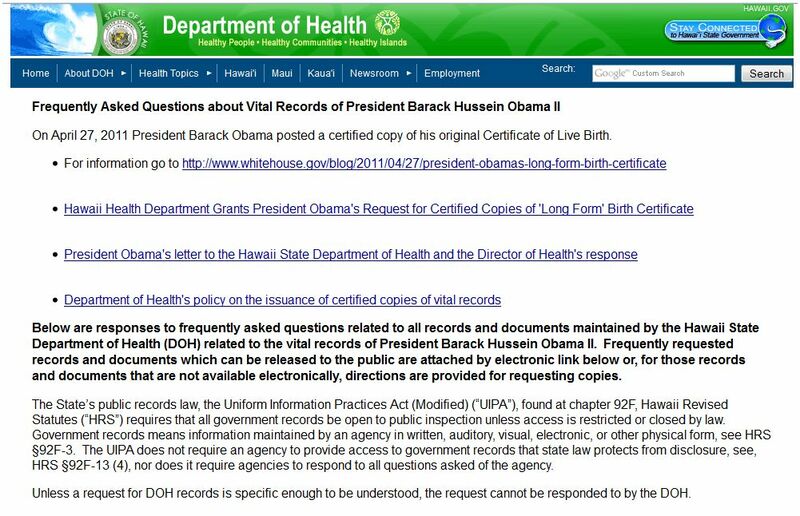 Question: Since Bob Bauer was motivated to stave off attacks against his client by trying to construct Mr. Obama’s Constitutional qualifications for POTUS, why did he try to get the court to take judicial notice that his client publicly produced a certified document showing he was born in HI, when even assuming the fact he produced such a document also meant, he was actually born in HI; that fact could only establish he was a “native” citizen but not Natural Born as required by the Constitution? 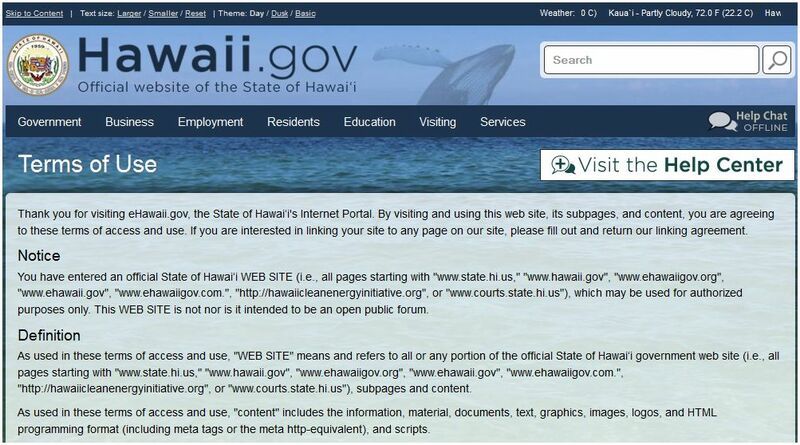 Answer: Because if the court had taken judicial notice of these facts which implied his client was born in HI; Mr. Bauer could have perverted such notice into the meme, the federal court has now ruled, his client was born in HI; and, further, Mr. Bauer would have claimed, being born in HI makes him a NBC, propaganda which he and his clients, DNC Services Corporation, would have plastered throughout the print and electronic media. This campaign of propaganda emanating from the man who wrote the book – literally – on federal election law likely would have neutralized the mounting challenges to his client’s Constitutional qualification for POTUS. 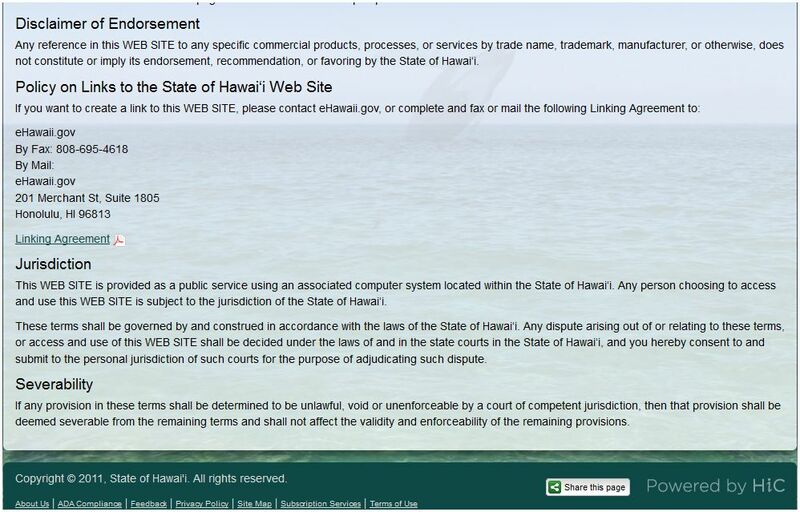 Anyway, while referring to this ‘public production’ of a document showing his client was born in HI, Mr. Bauer did not submit the ‘original’ COLB to the court. Question: Given that Mr. Bauer asked the court to take judicial notice his client produced that COLB, for what reason did he fail to produce for the court, the actual document? Answer: Because he knew that COLB posted on his client’s blog is bogus. These facts are true, too. But they also fail to establish, his client is Constitutionally qualified to be POTUS. 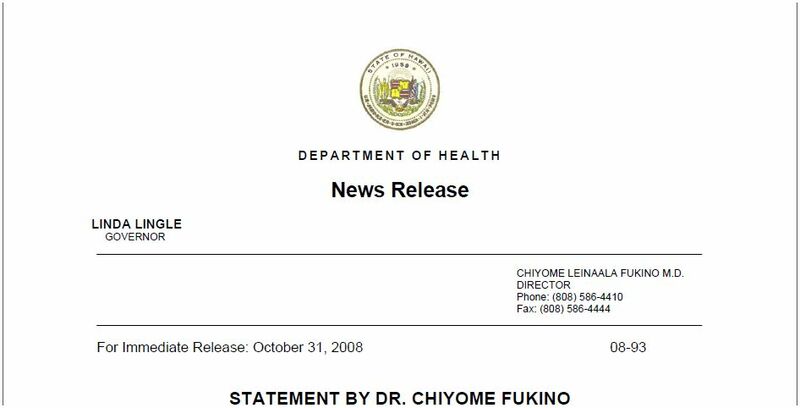 Not surprisingly, while seeking judicial notice APFC noted this contemporaneous newspaper birth announcement showing his client was born in HI, Mr. Bauer did not submit an ‘original’ of that document to the court, either. Plus, notwithstanding Mr. Bauer has now asked the court to take judicial notice [Annenberg Political] Fact Check said the document Mr. Obama publicly produced is “genuine,” again, he failed to produce that “genuine” document for the court. Question: Why did Mr. Bauer ask the court to take judicial notice APFC said, the COLB his client publicly produced was “genuine”; but fail to introduce into evidence, the actual COLB? This fact is true. Again, it fails to establish, his client is Constitutionally qualified to be POTUS. Lucky for us, the federal court took no such notice. Getting lay people to understand the fact that nothing in the public record establishes BO is a NBC, has been challenging enough, without having to explain the difference between these judicially noted “facts” and the lies Mr. Bauer and the members of the Corporation he represents would insist these facts actually mean. 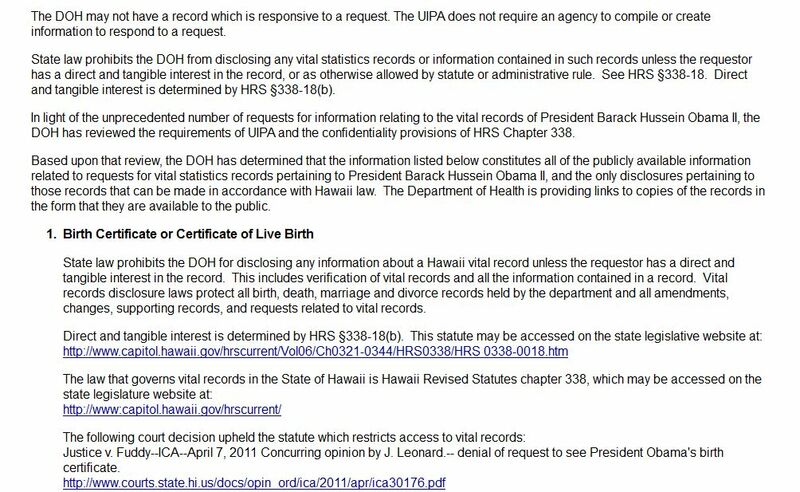 Luckier for Mr. Bauer, neither Judge James Robertson nor Mr. Berg inquired as to where is this “genuine” document of HI birth he claims his client “publicly produced”; or the “contemporaneous birth announcement published in a Honolulu newspaper”; or the “original birth certificate” HI officials claim to have on file. 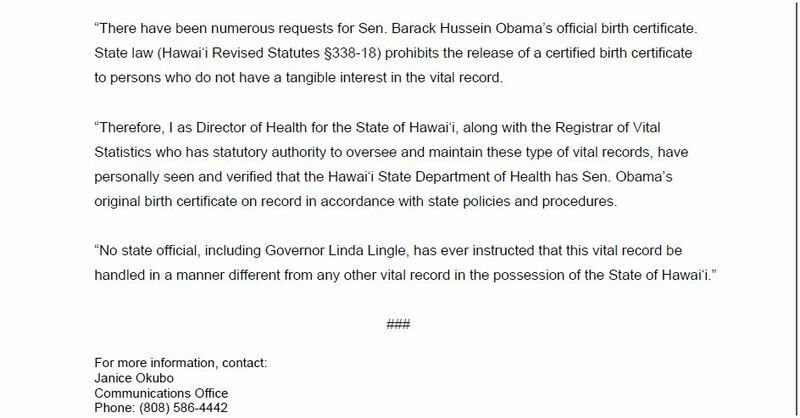 (How do you suppose Mr. Bauer would have responded to such request from the bench or opposing counsel, for production of that “original birth certificate” those HI officials said is “on record”?) Because Mr. Bauer is a member of the D.C. Bar and according to the D.C. Rules of Professional Conduct, these examples of lack of “Candor to Tribunal”; or lack of “Truthfulness in Statement to Others”; or failure to display “Fairness to Opposing Party and Counsel” could cost Mr. Bauer his license to practice law. See, DC RULES OF PROFESSIONAL CONDUCT. Which leads us to Nancy Pelosi, Speaker of the U.S. House of Representatives, 3rd in line of Presidential succession who, acting in a non-governmental role as Chair of the 2008 DNC Convention, swore in August 2008 Mr. Bauer’s client was Constitutionally qualified for POTUS in the official DNC Services Corporation Certifications of Nomination that were submitted to election officials in dozens of states to get his name printed on the general election ballot. Question: Instead of asking for judicial notice of representations made by APFC, notice which at best could only establish his client was a “native” of HI but not “Natural Born”; why didn’t Mr. Bauer ask the court to take judicial notice of Nancy Pelosi’s Certifications, let alone submit even 1 (one) of those Certifications into the court record? Answer: Because he knew Nancy Pelosi’s sworn Certifications of Nomination submitted to state election officials are bogus, too. Question: But given that Bob Bauer was willing to risk his license to practice law by tricking the court into taking judicial notice of misleading facts that, at best, could only establish Barack Obama was a “native” born citizen, anyway, and which notice he would have to message in order to dupe Americans into believing this meant, his client was also Constitutionally qualified for POTUS; why was he unwilling to risk his license on Nancy Pelosi’s Certifications, which explicitly stated, his client was Constitutionally qualified for the job of POTUS, judicial notice of which fact the court likely would have granted, and which notice more likely could have persuaded the public of the fact, his client was Natural Born? Answer: Because at that time, Nancy Pelosi was his client, too, and under the D.C. Rules of Professional Conduct, he could not exonerate one client facing a civil lawsuit by incriminating another in criminal election fraud. For your information, here are CONTACTS AT THE DISTRICT OF COLUMBIA BAR.